100mm Dense cellular block are an industry standard building block. 100mm Dense cellular block are suitable for use in all general building projects. 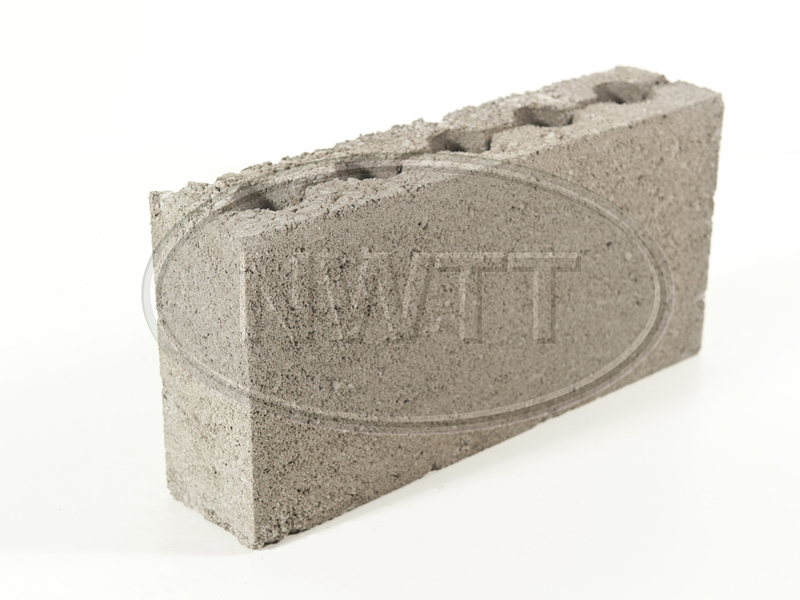 If you require further information on our 100mm Dense Cellular Block give sales a call on 01942 720777 or email us on sales@nwtt.co.uk.